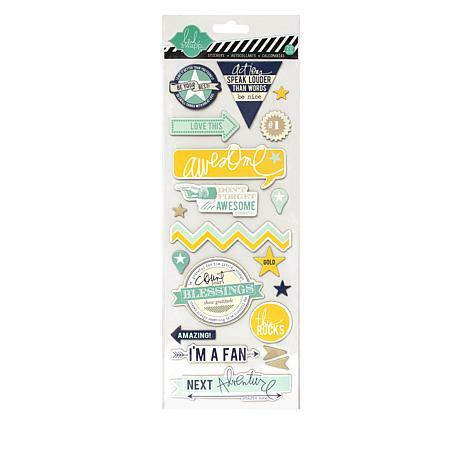 Make all of your projects really "stick" out with this variety pack of Heidi Swapp stickers! With so many textures and styles to choose from, you'll always have the perfect accent for cards, scrapbooks, journals, calendars and so much more. Stickers range from 4-1/2" to 10"
This is a great bundle of stickers!! My problem is that 3 of the packages were missing from my shipment. I called HSN and returned them while they sent me another package. The second bundle was missing the same 3 packages. My beef is with HSN quality control, or, did they just return the same package to me, and then my beef is with the shipping department. I didn't try to get the correct bundle again. DONE!! 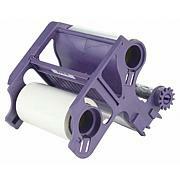 XYRON-Refill cartridge for the Xyron 1200. Great for signs, awards, certificates, artwork, and placemats. Features: Applies permanent lamination to both sides, easy drop in replacement of old cartridge, no heat, electricity or batteries required. Roll measures: 100 feet long and 12 inches wide. 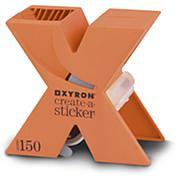 XYRON-Disposable Sticker Maker: Permanent. 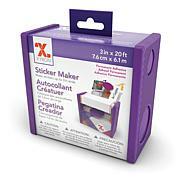 Perfect for school projects, crafts and labeling! 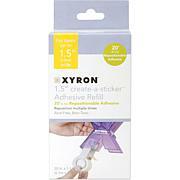 This package contains 3-3/4x4 inch sticker maker and twenty feet of three inch wide permanent adhesive. Recommended for ages eight and up. Acid free. Non-Toxic. Imported.